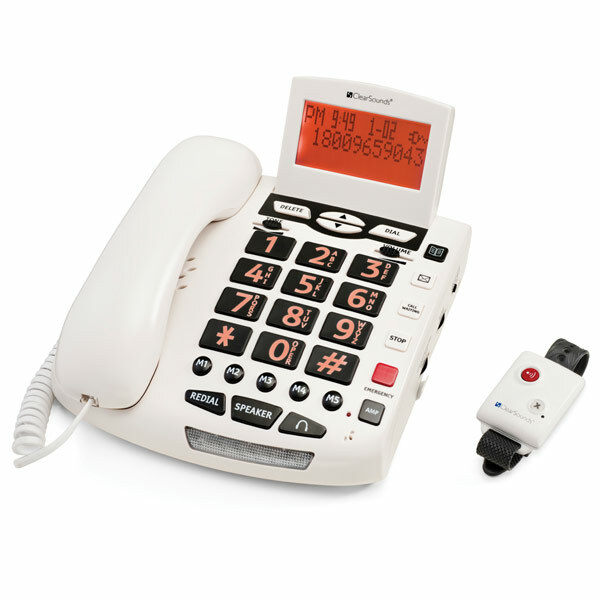 A Personal Emergency Response System in your home means help is there for you at just the touch of a button. 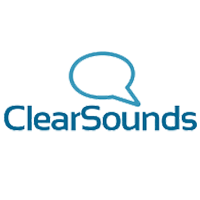 The ClearSounds 110db Amplified SOS Alert Phone System offers a corded base unit plus a pendant that allows you to remotely auto-dial up to 6 pre-programmed numbers at the touch of a button. 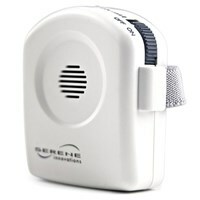 It gives you the peace of mind, security and confidence to continue with daily activities and maintain your independence.